Employment agency Maxwell Bruce is spreading New Year cheer by announcing that it will fill at least 1,400 construction jobs in the coming year. The news rounds off a year which has seen unemployment in Scotland fall by 24,000 in the last year, to its lowest level in five years – according to the Office of National Statistics (ONS). Most recent figures from the ONS show figures falling by 3,000 between August and October 2014. The recruitment expert, which specialises in engineering as well as construction, will work to fill the positions – which range from general operatives to middle and senior management – over the course of 2015. The roles will give successful candidates the chance to work with stalwarts in traditional trades such as Land Engineering. 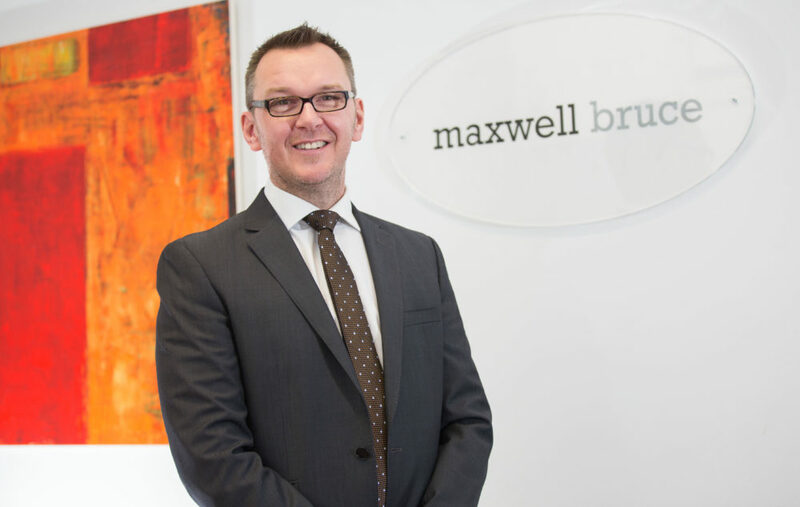 Roddy Donaldson, Managing Director of Maxwell Bruce, said: “The construction industry in Scotland and the UK is really beginning to grow again following the recession, and this will offer a great range of job opportunities throughout the year. We’re looking forward to meeting prospective candidates and finding the right people for the right jobs. Each of Maxwell Bruce’s consultants are experts in their chosen field, leaving each candidate in the best possible hands, and with the greatest chance of securing the role that’s the perfect fit for them.